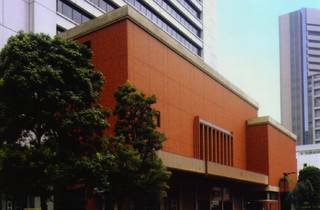 The sibling to Tokyo's main kabuki theatre Kabuki-za, Shinbashi Enbujo Theatre was built in 1925 and originally planned as a space to present the dance performances of the local geisha. Today you can see all sorts of performances including drama, comedy, kabuki and traditional dance. 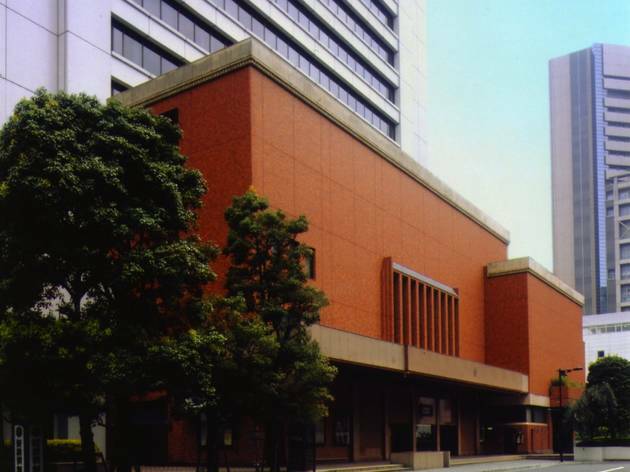 It features unique characteristics of a traditional kabuki theatre such as the hanamichi runway (an elevated stage extension that runs all the way to the back of the theatre) and is located in between Tsukiji Market and Ginza. Tickets to selective traditional theatrical performances, such as kabuki and the annual Azuma Odori dance, can be purchased online via the English-language Ticket Web Shochiku website. For general kabuki information and performance details, visit the Kabuki Official Site.